Green Hat Workshop are dedicated to providing workshops and products that foster lifelong learning and creatively inspire all ages. Emphasising self-directed, play-based activity and the use of simple resources, Green Hat Workshop have been promoting creativity in local communities, schools, universities and corporate settings since 2008. Inspired by Melbourne’s progressive schooling movement of the 1960s and influenced by the field of Playwork, Green Hat Workshop emphasise a play-based, student led learning model where possible. We create and provide resources and environments that first and foremost engage participants and engender fun and play. We acknowledge that we are in partnership with our participants during our workshops, enabling and encouraging their natural instinct to play with pattern, aesthetics, order and symmetry, representations of narrative and the world around them, as well as comparison and intrinsic challenge. Green Hat Workshop’s approach is to work within existing school cultures to empower natural curiosity and creativity in all students, with as few instructions and rules as possible, thereby engaging all participants at their own level of cognitive and physical ability, be they adult or child, neurotypical or diverse. We do not write programs that emphasise content or specify a valued outcome but rather value authentic participant-lead programs that provide environments optimum for shared creative problem solving. 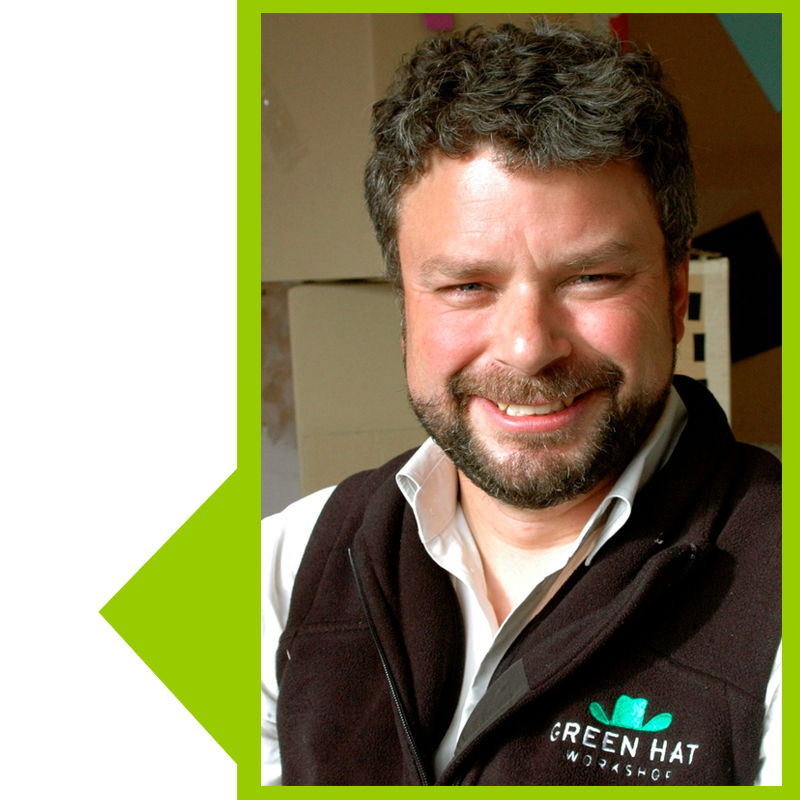 Green Hat Workshop provide simple, abundant, impermanent resources where possible, as we believe this makes our programs encourages individuals to experiment, share and explore. Play is the process of creating and solving. 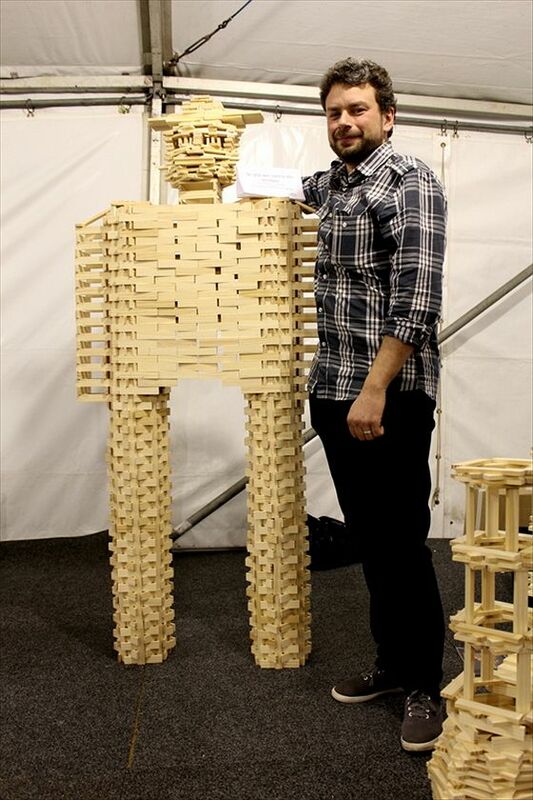 With almost 20 years experience teaching in Primary Schools and educative enterprises across Australia and in the United Kingdom, Cam has been a science communicator, run exploratory mathematics centres, woodwork areas and worked as a classroom teacher and science specialist from Kindergarten to grade 6. 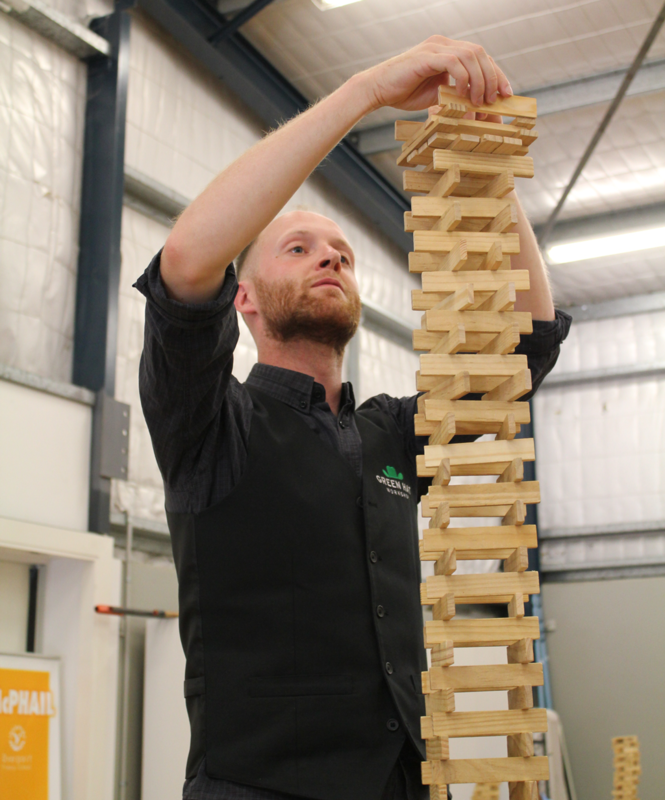 Cam’s work at Green Hat Workshop is as administrator, trainer, pedagogista and facilitator, speaking to parents and teachers at kindergartens and primary schools about play and blocks, and also developing and researching new programs. Artist, science communicator, assistant, demonstrator, teacher and psychologist all rolled into one, Facilitation at Green Hat Workshop can be equal parts understanding the curriculum and cognitive development. Facilitators scaffold potential uses for resources, create environments where creative challenges are accessible for all ages, support participants’ own ideas, assess risk and help out when needed, preferably without directing or controlling. We provide opportunities for creative expression linked to practical learning and within time constraints. Thanks for a truly fabulous session at OLHC last Friday. The children were so inspired by your session and also they felt extremely proud with their successes. The year 3/4 s delighted in telling all the other year levels about their fun and learning with you. There were many jealous siblings! I have encouraged the other year levels to take the opportunity to invite you back. I hope your back has survived the ‘guard of honour’ and your trip to Canberra was a success. I received lots of positive feedback about the incursion! Some being, ‘It was amazing’, ‘It was so good and very impressed with kids demonstrating both creativity and responsibility’, ‘Cam was fantastic with the kids’. The Cheshire staff were so impressed with you and your approach to our students and we would like for you to come to our school next term and potentially each term after. 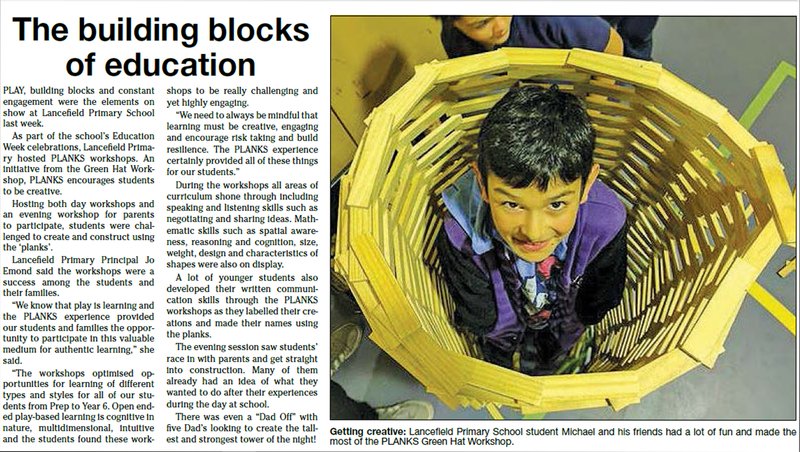 Yet again, your PLANKS workshop has been one of the most successful family nights our school has run. We had parents, students and staff all engaged in hands on learning across many curriculum areas. The rich language associated with STEAM was being used throughout. It provided a great platform for our ASD students to show their talents. Thanks for sharing your passion for learning in a fun way with us. Thanks again for our incursion last week the kids loved it and have all said it’s the best incursion they have ever had!! As a middle school group (15 year olds) we have participated in Green Hat Workshop PLANKS building over the past 4 years. Our students have really enjoyed the activity that Cameron has offered our students. Many were reluctant initially but with Cameron’s patient demonstration and working alongside students success was achieved. For our students that was a huge bonus. Cameron catered for our more capable students and made modifications to enable our high needs students to participate. It is an activity that our group of students look forward to each year. Just wanted to pass on our thanks for a wonderful incursion last Thursday. 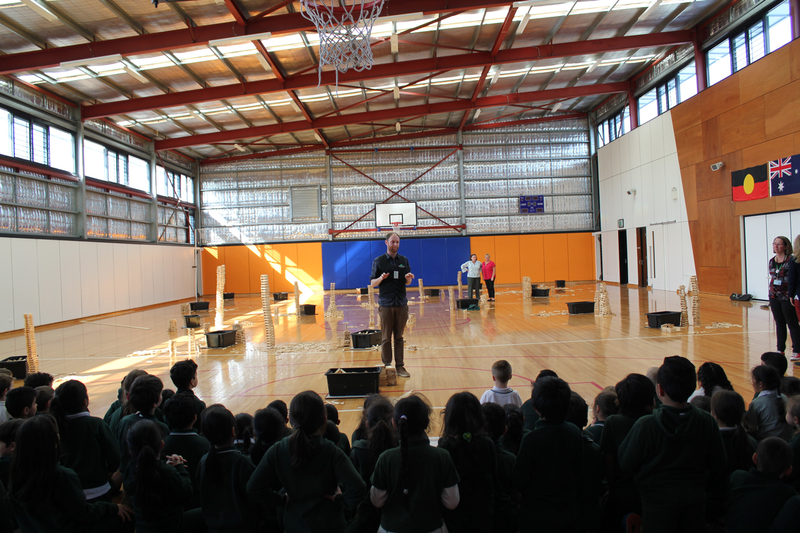 We all had a fantastic time, students were so engaged and excited by the possibilities the planks provided them. It was great to see every student participating in their own way and learning from each other. I had only positive feedback from staff and students and we will certainly have you back again next year. Our school is very focused on our 7 C’s (Collaboration, curiousity, critical thinking, citizenship, character, communication & creativity) all things which your incursions help to foster. The whole process has been very straightforward and professional. Congratulations on your provision of such a great incursion. Just would like to say how wonderful your workshop was. The children absolutely loved the PLANKS Workshop and are still talking about it. Many, many thanks for spending last Thursday with us and sharing your wonderful PLANKS. Our school has been buzzing since your visit. One of our school values is cooperation and it was evident to the nth degree while our students explored what PLANKS can offer. I saw students working together who would never usually interact and the celebration of what was achieved was there for all to enjoy and witness. It was our largest Family Maths Night for years and the parents took construction to another level with their children. Thank you for being so accommodating to our needs and so easy to work with. Lalor East Primary School thanks you for coming and bringing hands on Maths and Science to us in such a fun, open way. 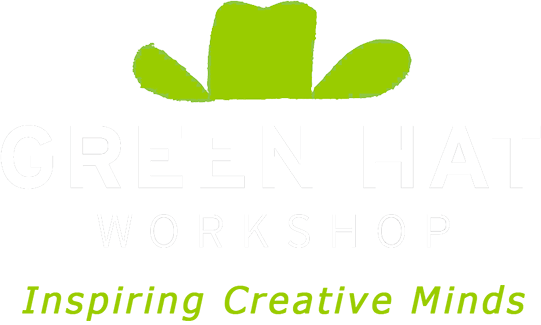 Green Hat Workshop have run four PLANKS workshops for me this year. Workshops for Staff Professional Development, for our Senior School (years 5 and 6), our Middle School (years 3 and 4) and for a leadership day specifically designed for the young leaders of three Primary Schools. Cam has the ability to interact and communicate with staff and children in an authentic and friendly manner. His explanation of PLANKS was succinct and motivating – we were all hard pressed to get people to stop construction. The challenges he set inspired animated discussions and frenzied building. He was at the ready to extend children throughout each session. We have since bought four sets of PLANKS and both teachers and children want more! I have no hesitation in recommending Green Hat Workshop and PLANKS if what you are looking for is a creative, intellectual challenge that can readily incorporate team work. 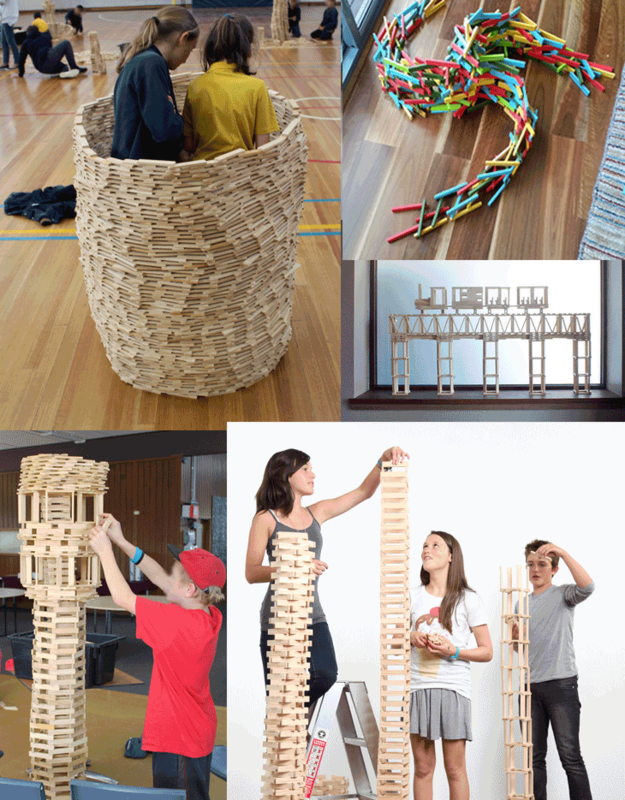 PLANKS Workshops have been extremely popular at Heide and bring together a beautiful mix of interactive creativity and play which engages whole families for hours. PLANKS are one of our most popular and much loved activities at Fun4Kids. A real winner with everyone. Families just kept coming back again and again. Green Hat Workshop’s PLANKS Workshop inspired our gifted and talented program. It was great to see students from grade 5 right up to year 11 working cooperatively, solving problems and communicating with each other. This was so easy to do because what you did for us was great. Our school recently booked a Green Hat Planks Workshop. Every class from Prep to Grade 6 experienced some of the most creative and valuable learning in an environment that was motivating and so much fun. 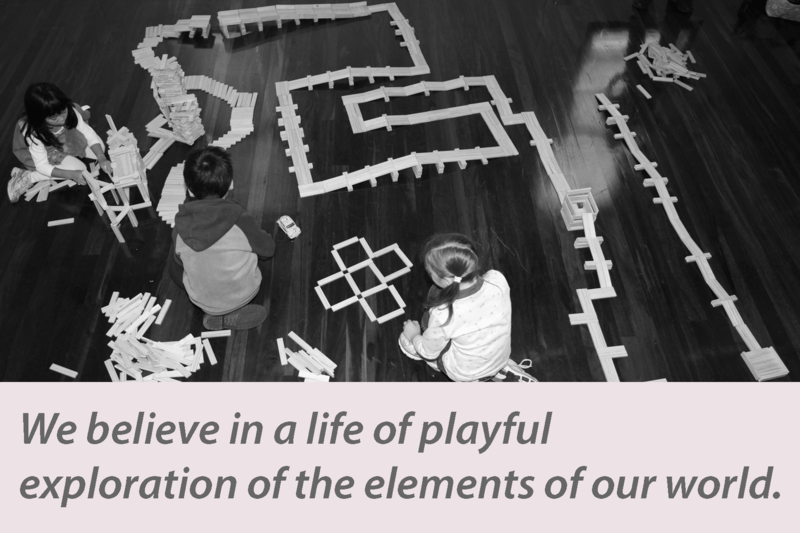 Children were encouraged to be imaginative and there were no limits to what they wanted to do or how to do it. Cam has an amazing manner with the children that has them being prepared to keep experimenting and not getting flustered when their constructions collapse. More importantly, he doesn’t tell them what to do, or what to make. 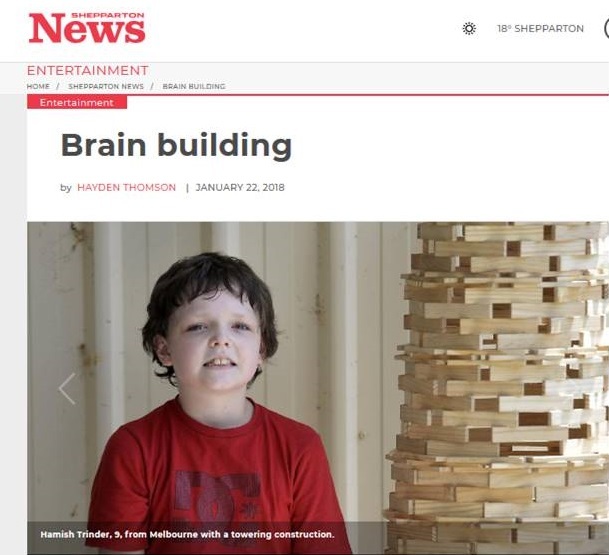 By just giving little hints here and there and building on their own acquired knowledge he allows the children to construct so much of their own learning. PLANKS allow the children to work independently and are also a fantastic tool for developing collaborative skills. We had groups with as many as 75 children in the one workshop, and each child was totally engaged throughout. We thoroughly recommend Green Hat workshop and had the most enjoyable, fun filled day with Cam. Getting to know you week’. PLANKS is by far the best program in my seven years at the school, that has taken place during this week. 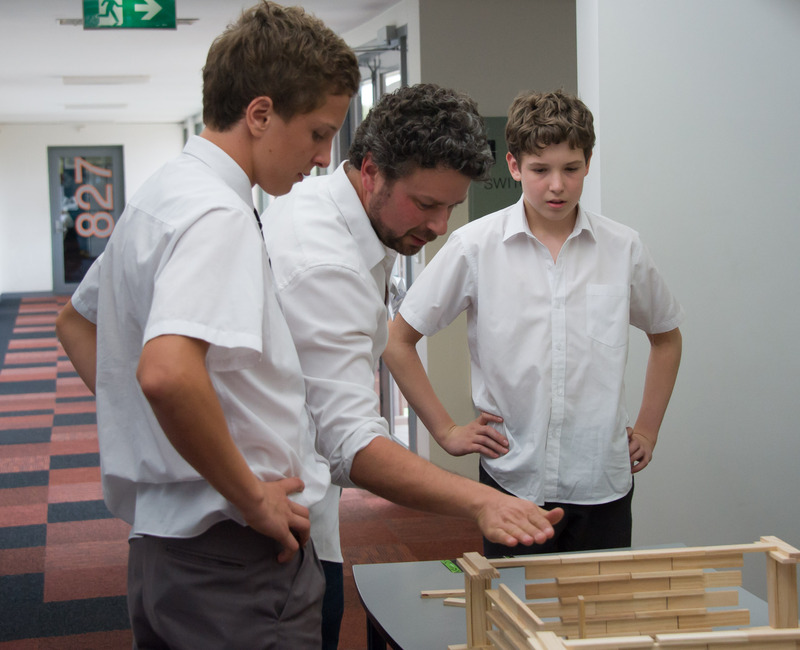 The PLANKS workshops were as engaging for preps as they were for year six. I have little doubt there is a more engaging activity for an entire school population that builds on so many valuable skills. My kids did last Christmas and we didn’t see them for hours! I then bought some for my Prep class and it’s always one of the first things they go for. I love the beautiful simple form of the planks and the way they create so many open ended opportunities for creative expression. My kids always say ” Look what I made, I was using my green hat thinking.” Thanks so much for a wonderful product! At Green Hat Workshop we believe in a life of playful experimentation and constant engagement with the elements of our world. We are dedicated to providing workshops and products that foster lifelong learning and creatively inspire all ages.